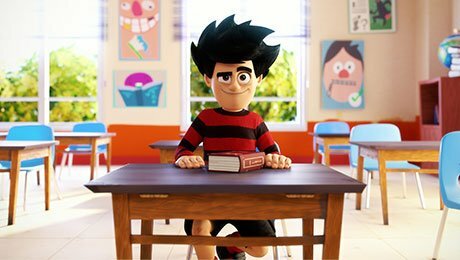 NEWS BRIEF: UK kids’ broadcaster CBBC has ordered a second season of its animated series Dennis & Gnasher: Unleashed!. Beano Studios is again behind the 52-episode second season, which follows the CGI animated show’s successful first run in 2017. Dennis & Gnasher: Unleashed! has been sold to 24 countries so far and airs on free-to-air broadcasters including Super RTL in Germany, Rai in Italy and France Télévisions.